You're asking for too many activations + all your posts are ONLY asking for activations !! And how many products you want to activate ?? And how many products you have already activated ?? And how many times you'll continue to ask for activation ?? a) I would like to try the server product once. There have been different versions that I have tried. I only own a computer and try out a lot and try out which version I like best. So the best description here is that you're a tester and not an individual end-user. You tried all these products and even want to try Server, and didn't try even once to learn how to get CD by yourself ?!!! Trying all these images means that you've no network connection issues; as you certainly must have downloaded all these products !! If the MS calling service is not available at your region (Although it's 100% available in Germany), then there's the VPN solution !! Yes, I tried a lot and did not succeed in activating it. The activation server is not reachable. I can submit a screen, if desired! Of course I'm a tester, like many others here too. Unfortunately I can not, because I know no one personally, but I'm convinced. You not? If I want to be as good as you do I have to try and try a lot, Right? Best I do not ask anymore! I'll tell you one sure thing about @vyzzer that it seems you're totally not aware about !! He's so kind and a straight forward man. When he asks you about something, then he's really meaning it and waiting for an answer for it. So, it's not convenient to respond to his question by another question !! But I am aware that vyzzer and DR_ADHAM are very helpful people. It should not be meant bad either. We're not against you being a tester, RudiFaber but this topic isn't a platform created for you to run tests using keys with limited availability. It's best these keys are being used by end users and not wasted on conducting tests. like many others here too﻿. I believe when you typed the quoted words, then you might know at-least one guy here who's trying keys just for test purpose . . . . . 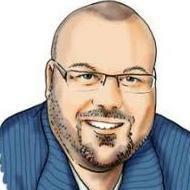 I'm already listed this guy to "Ignore User" from long time ago, If you look at his activities just about activation and spamming in Windows/Office Support threads. more or less same as ahmedsamir but at least he has changed. The same we said for RudiFaber will apply to you. As @vyzzer said: This topic isn't a platform created for you to run tests using keys with limited availability. No offense sir, but I'm not a tester clearly. Thanks to all the members here for the help. I'm not offending you at all @xhartom and I apologize if you understood it in this way. Check this post for more info. The cloud link you posted only has English and Russian languages available and I'd need Spanish. You﻿ can choose to download ONLY the one you wa﻿nt. You can choose to download ONLY the one you want. Can't open that magnet with uTorrent. 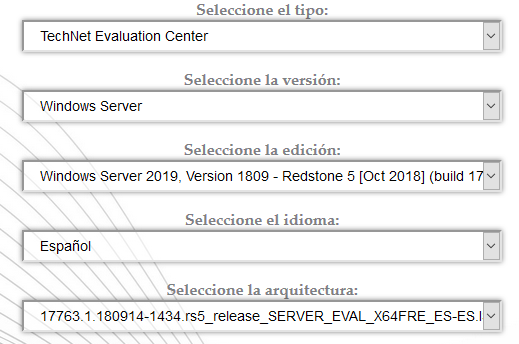 Anyway, if I hover my mouse over the link I can see Windows 10 Version 1809...and I'm looking for Windows Server 2019 Standard/Datacenter edition. Thanks a lot for your help @DR_ADHAM. 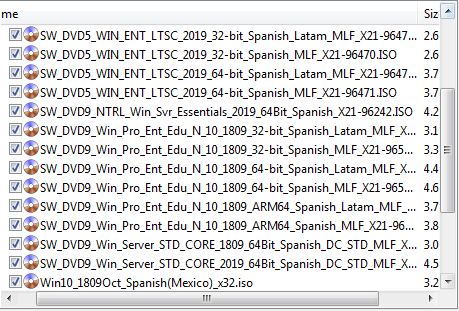 Do you know the difference between es_windows_server_2019_x64_dvd_dd6b7747.iso and the ISO files which start by ' SW_DVD9_Win_Server_STD_CORE_'?. And what does Latam and MLF mean?. MLF ---> stands for Microsoft Licensing Fulfillment and is usually associated with a volume license agreement. LTSC releases are every three years, while SAC releases are, well, semi-annual. That also means that updates are delivered differently. Server versions are not for individual use. It would be better if users who already have some pro / enterprise versions activated not use server versions, only the users who particularly need server versions should install and ask politely for the keys. 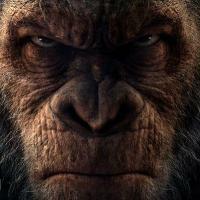 Key 6ffec1cee848119d1ab27c33895f877a have been blocked.